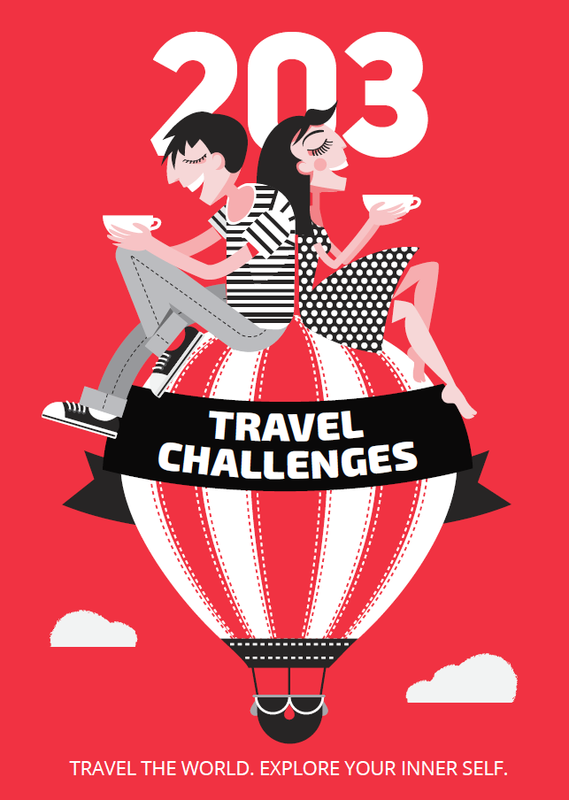 The challenge: this year, have a Christmas trip to remember. 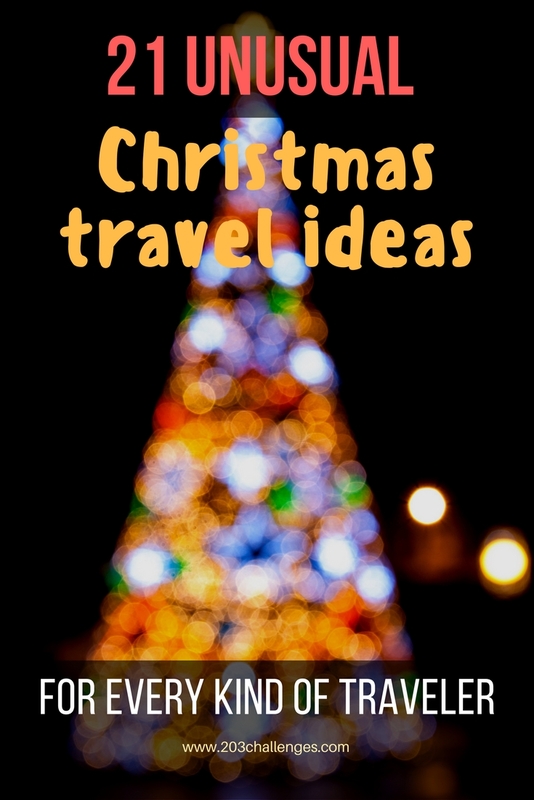 A couples escape, a family holiday or a cliche-free solo trip – here’s a selection of our favorite quirky Christmas getaway ideas for a not-so-ordinary holiday season. Because if you don’t bring the Christmas spirit in your heart, you won’t find it on your travels, even if you venture as far as Lapland. Plus, if the legend is true, Santa will find you wherever you are. Sand, heat, camels: this image is the antithesis of every stereotypical Christmas card. So if you’re looking to do something different, why not head straight to the nearest desert? 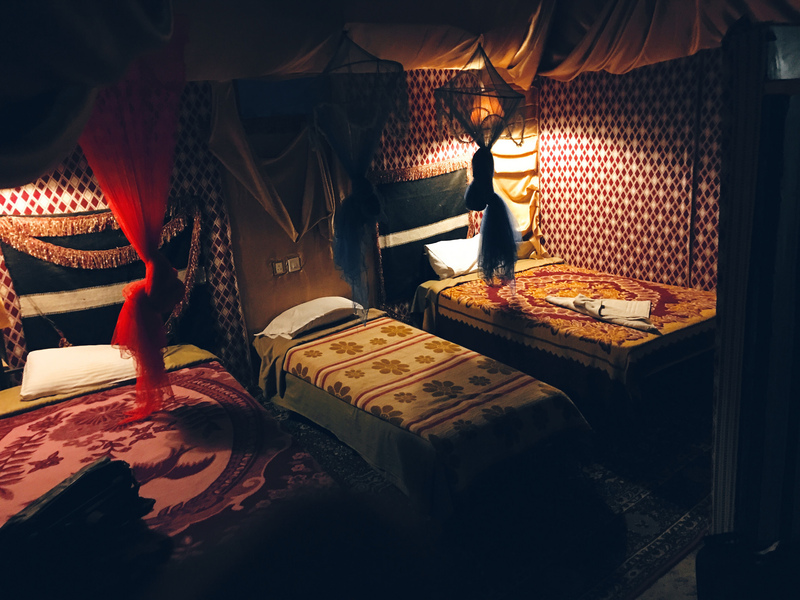 It doesn’t need to be a rough experience – you can stay in a luxury tent. Less Traffic, More Trips from Moment on Vimeo. Cover yourself in a dollar-store Santa costume and stir up a little holiday confusion on the slopes of your favorite ski resort. If you have kids, make them build the igloo while you prepare the dinner. Bring candles, warm blankets and woolen socks for everyone. We’re not suggesting just any old road trip; for this challenge, you need to decorate the car. Head somewhere that’s open on Christmas Day, like a nature park or the historical center of a nearby city. Book a ticket on the nearest available cruise and sail the holiday season away. Or, if you’d rather travel under your own steam, swap the cruise ship for a kayak. 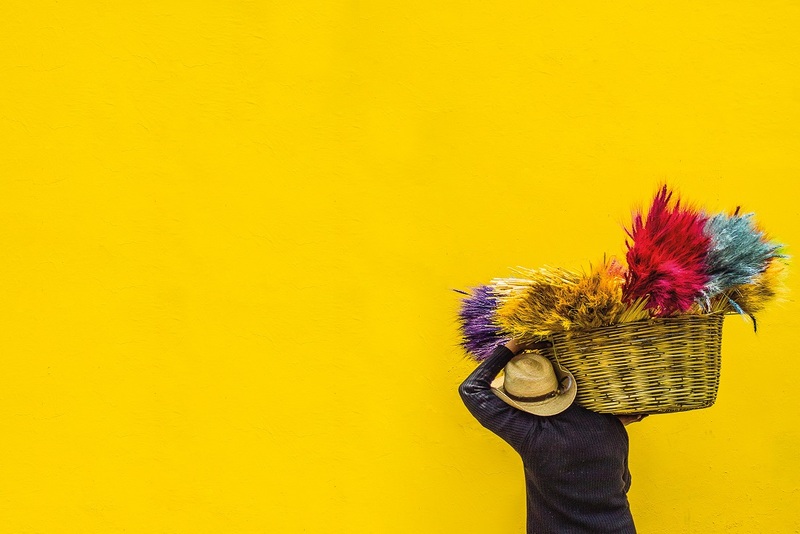 Head to Guatemala, Colombia, Venice, Thailand or anywhere with colors more vivid than a photoshopped image. There is nothing like immersing yourself in an open-air mineral pool in the winter. 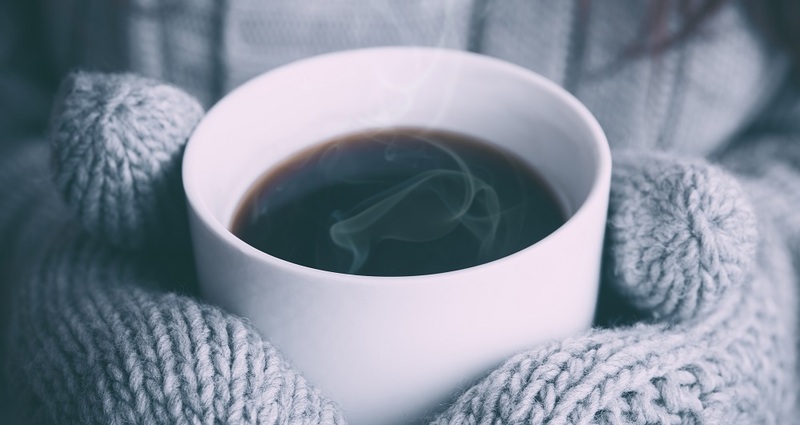 You’ll feel like you’re cheating nature as you watch snowflakes falling from above while you soak in warm mineral water, not caring about tiny details like weather forecasts or temperatures more suited to polar bears… Bring hot drinks with you. Don’t get me wrong, humans are okay… but I prefer animals because (other than parrots), I’ve yet to hear one assault my ears with “‘Tis the season to be jolly” for the 1,056,669th time in a row. In fact, I respect animals’ ability to detach from the holiday craze. Find some furry friends at a farm, a nature park or a zoo – whatever you have at hand will do. Check your favorite airlines’ websites or a flight comparison website to see where you can escape at the last minute… and just do it. Life is short – you should make more silly decisions. 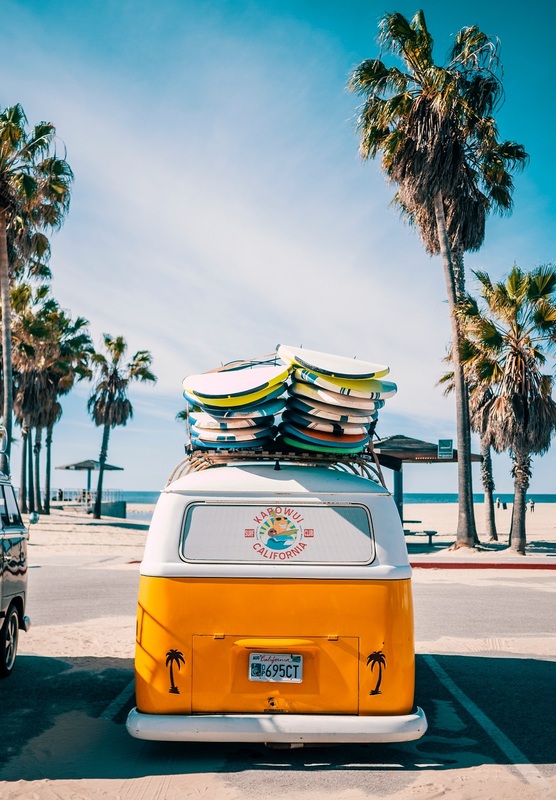 Surfing is a cliche if you are Australian, and an unconventional treat if you are not. Why not head on a silence retreat, a meditation retreat or a nature getaway during the holidays? When the materialistic world becomes too overwhelming, it’s time to run away from it all and sit in silence to rediscover your inner self. This challenge is not for the faint of heart if you live close to one of the poles… but it’s still worth it if you want a Christmas to remember. 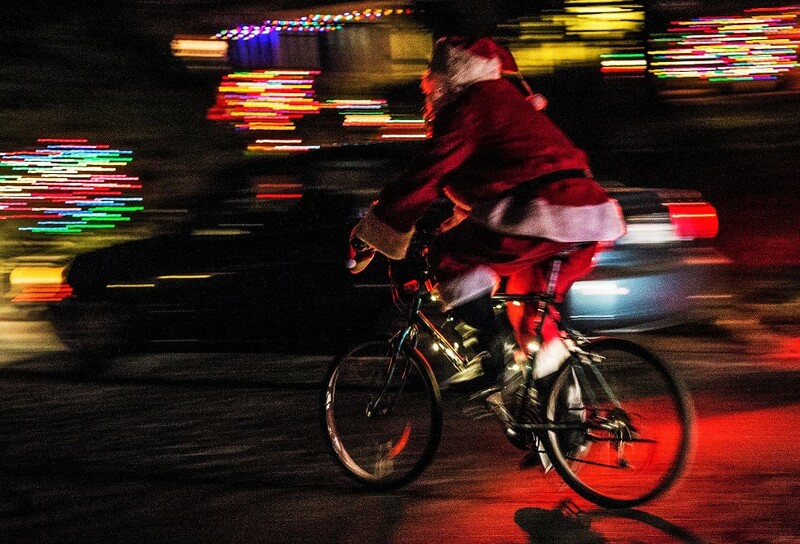 If the weather isn’t too frightful, hop on your bike and enjoy a long, serene ride, making sure to occasionally glimpse through the windows of the houses you pass to see what other people do on Christmas Day. The best part about this is that the streets will be empty. Like, zombie-apocalypse empty. Have you checked out our bicycle-themed playlist to keep you company during your ride? 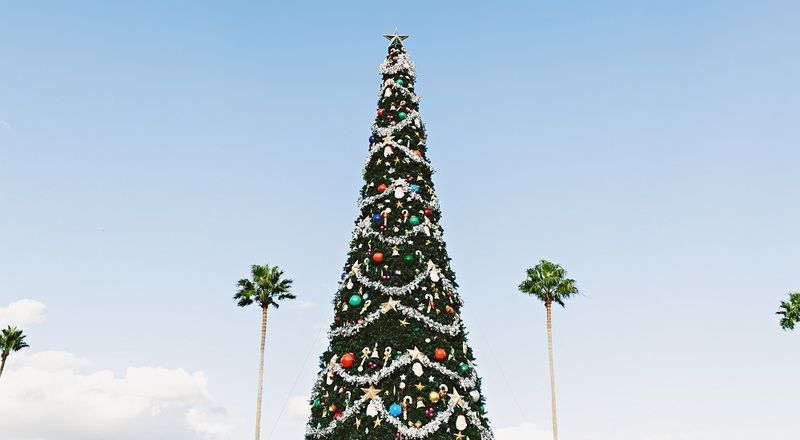 Christmas is rooted in Christianity, but Christianity is rooted further back in time. Add a pagan flavor to the holiday season by using your days off to visit an ancient monument. It could be a megalith, a stone circle, a tomb or whatever ancient landmark you have nearby. Wrap yourself in warm clothes, pack some baked goodies and flasks full of tea and coffee (and rum, and whiskey…), and head out for a picnic in the crisp air. It’s a good idea to pack extra blankets and spare gloves. Here’s our full guide how to organize a winter picnic in the snow. If you have spent your whole life celebrating snowy, white Christmases scented with the smell of chestnuts roasting on the open fire, then a little change will be more than refreshing. Head to another climatic zone and see what the change of scenery has to offer. As there is no Christmas in China, Bangladesh or Thailand, restaurants serving these national dishes will probably be open. Choose a nearby city and check which international restaurants there have the highest rating on Google, Facebook or TripAdvisor. The more remote, the better. Keep it warm and cozy, staying by the fireplace and preparing your own mulled wine. Take advantage of the fact that you are close to nature and practice the Japanese art of ‘forest-bathing’: shinrin-yoku. Depending on your preferences, this may be a skyscraper, a mountain peak or a just a tree. #21 Eat your Christmas lunch on a plane, train, etc. Most public transportation continues running even on Christmas Day. 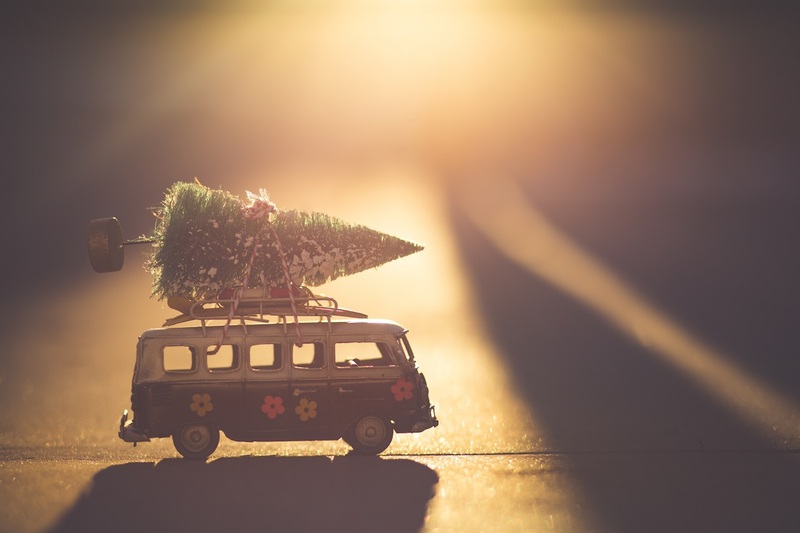 Even if you are not forced to be on a plane or train on Christmas Day, you can arrange a journey for yourself and make the most of the trip. Bring some cookies and special cinnamon latte with you if you’re worried about missing the holiday spirit.